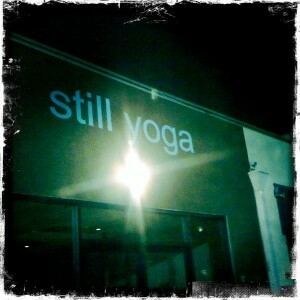 Insider Insights: Still Yoga was fabulous! 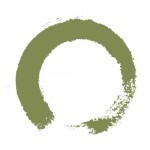 I attended a 7:30p-9p all levels Anusara class. Although late for some, I thought the time was perfect because it was late enough that I was able to come home, unwind, & then head to yoga while missing most of rush hour traffic- so it’s gives those who have longer work days a little more time to get their yoga in. Given that it was an Anusara studio, I went in expecting a lot of heart-opening postures…and I got what I came for. The class progressed nicely into deeper backbends and we even got to experiment inversions with a partner. Anusara… good stuff! The teacher was very positive & uplifting. 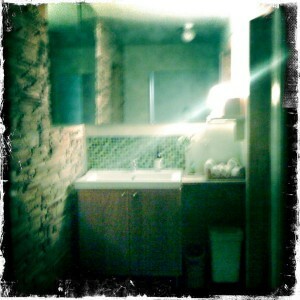 Overall the studio was very well maintained- clean, very nice bathrooms, and had jewelry, snacks & knick-knacks for sale! I would definitely head back. Read more about anusara here.